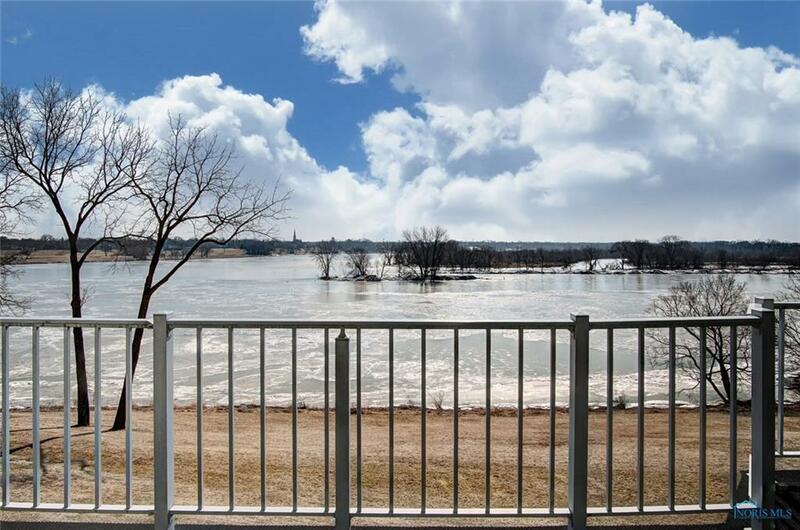 The simplicity of a main floor condo highlighted by panoramic river views! 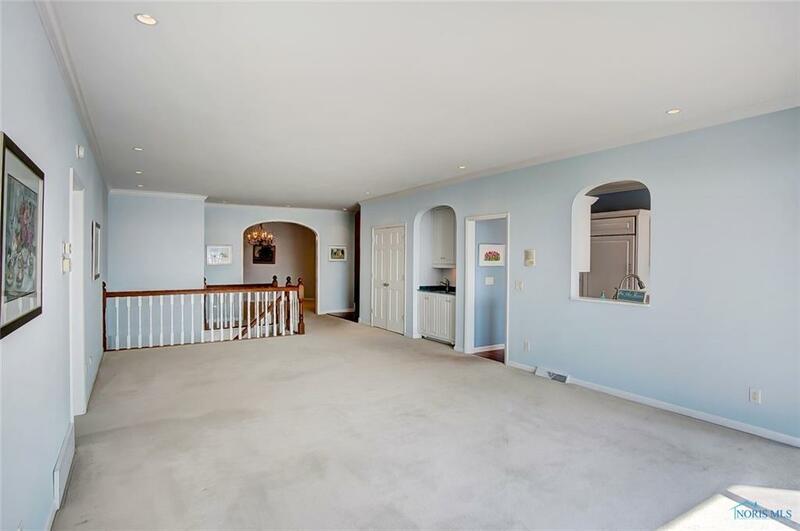 Entertainers dream with formal dining room, walk-in butlers pantry and wet bar in living room. 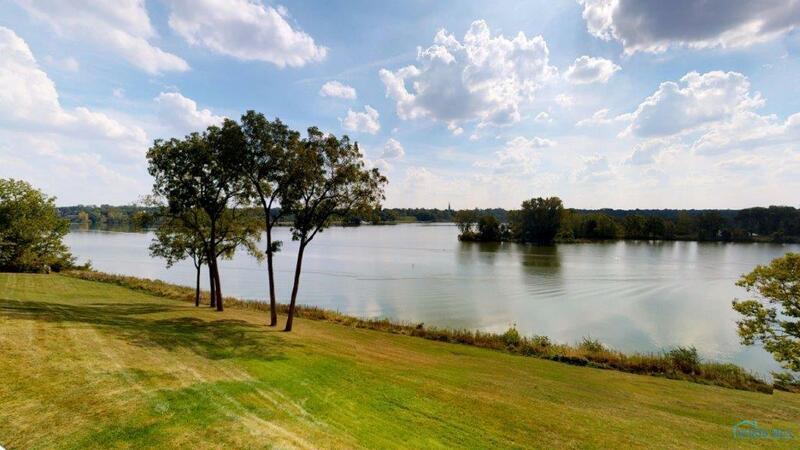 Private access to riverfront deck from master suite with walk-in closet and whirlpool tub. 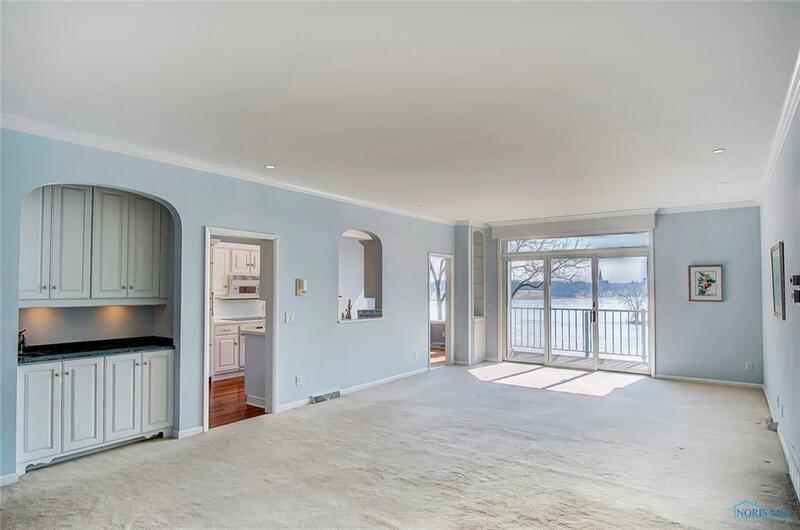 Bright kitchen with high-end appliances and breakfast nook overlooking river. Each bedroom has en-suite bath. Family room with fireplace.